Louis MacNeice (1907-1963) was an Irish poet and playwright, part of WH Auden’s circle, which also included Stephen Spender and Cecil Day-Lewis. He didn’t share the ideological commitments of the group’s other members and his poetry is more detached, favouring understatement over hyperbole, with strong rhythms rather than sharp images rendering it memorable. 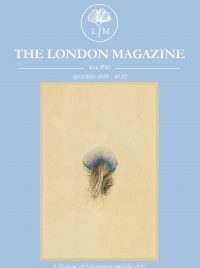 “The Wiper” was published in The London Magazine in May 1960 along with “Restaurant Car” and “Reflections” and as an effort of his later years shows a mastery of the form, combining mystic elements with references to modern life, in this instance a car journey, to give us a moving meditation on past and future. 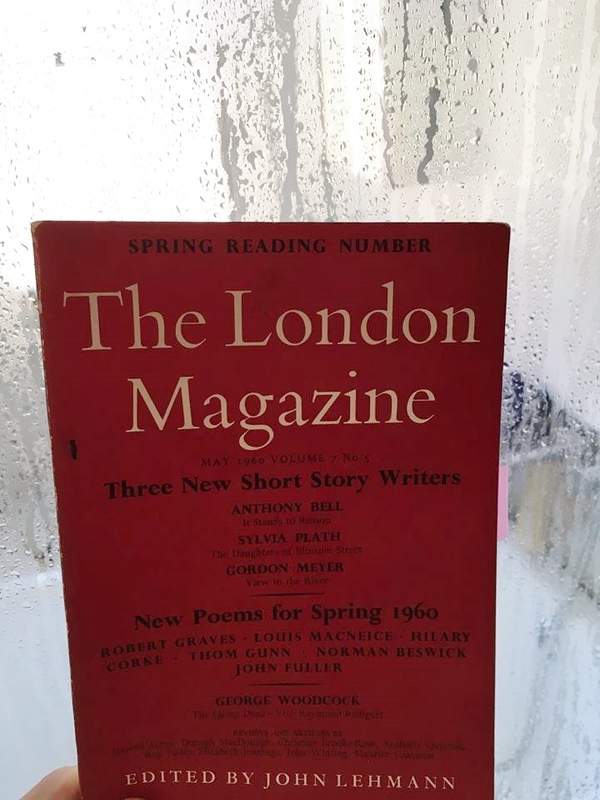 First published in the May 1960 issue of The London Magazine (Volume 7, No. 5).